Ballet is a classical art form performed to music using set steps and gestures. It is very technical and uses all parts of the body, it requires strength, grace and musicality. Tap dance is a form of dance characterized by using the sound of tap shoes hitting the floor as a percussive instrument. It requires rhythm, timing and a relaxed bodyline. Modern Jazz Dance is a combination of lots of different dance moves. It is usually danced to upbeat lively music, but it can be done in lyrical style. You see examples of this dance style in everything from old movie musicals like 'West Side Story' to the back-up dancers for pop stars. Modern dance requires flexibility and style. 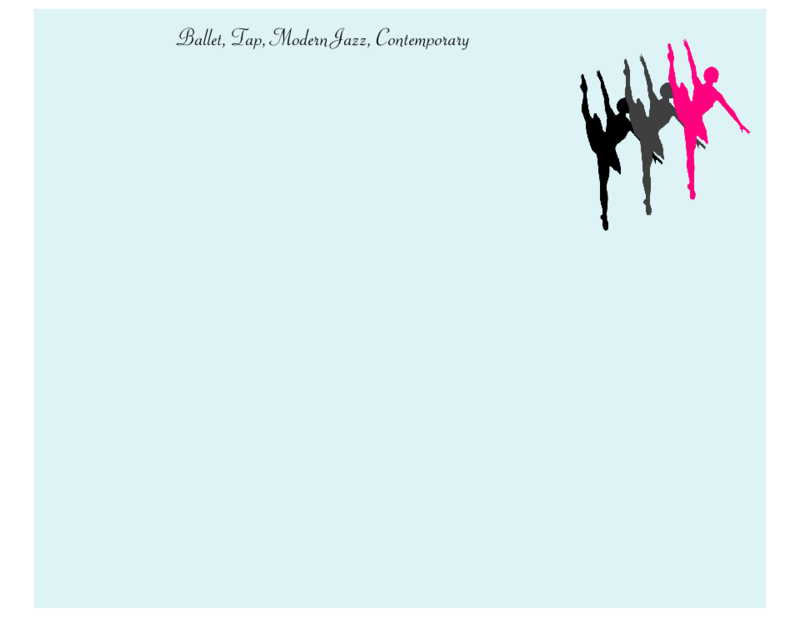 Contemporary dance is a combination of ballet, modern and jazz styles. It's a very expressive dance form which requires fluid body movements, freedom of the body and includes floor work. It can be performed to many different musical styles. Pamela teaches all these styles. The classes focus on teaching exam work and gaining the correct technique in the different subjects. 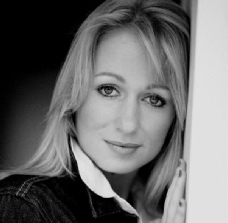 Pamela trained at Phil Winston’s Theatre Works in Blackpool where she studied all genres of dance and musical theatre. Since graduating she has worked on various Productions, and performed on some of the world’s largest Cruise liners as both a Dancer and Singer. Other contracts include the UK Tour of Pop Goes The 80’s, Irish tour of Grease and Dirty Dancing where she played both lead roles. She is a fully qualified member of both I.D.T.A and I.S.T.D. Grace, performance, confidence, flexibility, posture.